Wisconsin Dells is a quaint, rural town in southern Wisconsin that gets its unique name from its close proximity to the dells of the Wisconsin River. This sparkling body of water was formed by multiple glaciers and has gorgeous picturesque sandstone formations. This quaint city is a popular tourist attraction, easily attracting thousands of tourists each year. 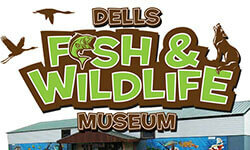 The Dells Fish and Wildlife museum is located at 600 Trout Road in Wisconsin Dells, just minutes away from multiple well-established tourist attractions. This exhibit continues to evolve with new exhibits and marine additions to satisfy all levels of curiosity, making it well worth the detour to drop by for a visit. It's great for kids and adults alike, offering species that you won't find anywhere else in the state. For those looking for a great indoor activity that is open daily, year round, the Dells Fish and Wildlife Museum in Wisconsin Dells offers an entertaining and educational opportunity for marine lovers. This Museum is appropriately placed, as Wisconsin Dells is said to be the "Waterpark Capital of the World" and houses multiple water exhibits. There are over 1,000 fish and other marine animals available to look at, housed in over 80,000 gallons of water. There is also an area for patrons to feed, interact with and touch sea animals within the museum. This attraction is just minutes away from the Ho-Chunk Casino, Ripley's Believe It or Not Museum and Mt. Olympus Water and Theme Park. 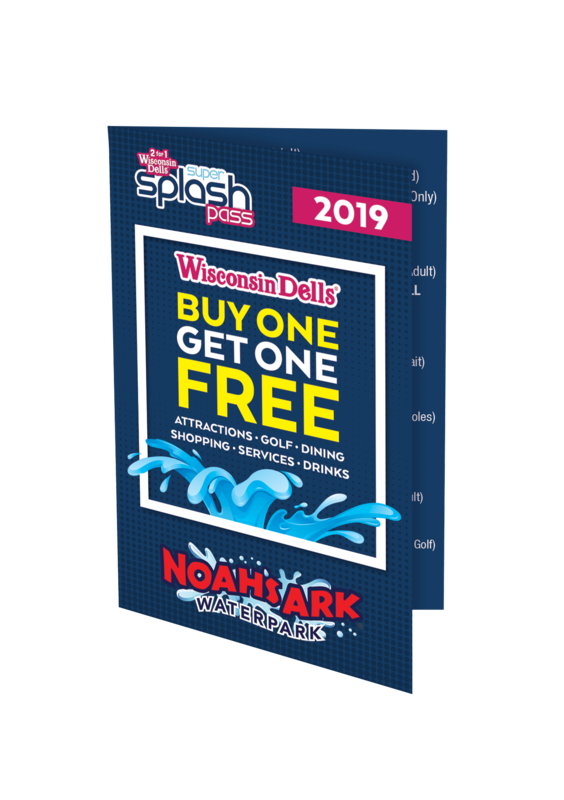 With seemingly endless attractions to visit, the Dells is one of the most popular tourist attractions in the Midwest. For more information, call (608) 254-2735.